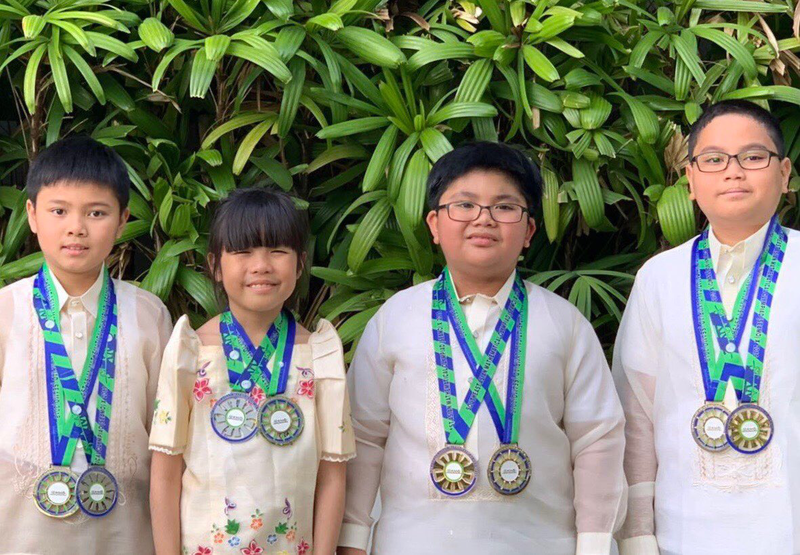 The grade school’s Goals for Excellence in Mathematics (GEM) students won gold medals in the recently held Southeast Asian Mathematical Olympiad (SEAMO X 2019) last January 19-21, 2019. SEAMO X 2019 is the extended round of the locally conducted SEAMO. Four of DLSZ representatives were part of the Philippine team which competed with 850 students of 15 different nationalities. Anton Mikhail Gonzales (DLSZ 2025) and Gian Louis Valenciano (DLSZ 2027) bagged gold medals. Moreover, Rachelle Victoria Guintivano (DLSZ 2026) and Emmanuel Jace Savellano (DLSZ 2027) got merit awards. 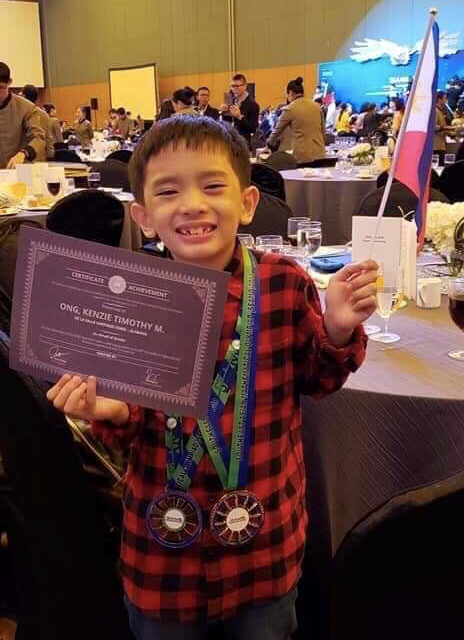 At par with the GEM contenders, Kenzie Timothy Ong (DLSZ 2029) won silver in the same event. Hats-off to Anton, Gian, Rachelle, EJ, and Kenzie!